This autumn Telecentre-danmark continues to take e-Participation topic on the agenda in a series of 3 meetings with volunteer instructors working in ICT centers. The topic is even more relevant because Denmark will hold a referendum on its legal reservations in relation to EU cooperation (abolish the opt-out on legal matters and replace it with an opt-in agreement). Telecentre-danmark encourages volunteer instructors to teach students how they can use online tools to contact their MEPs and ask questions. 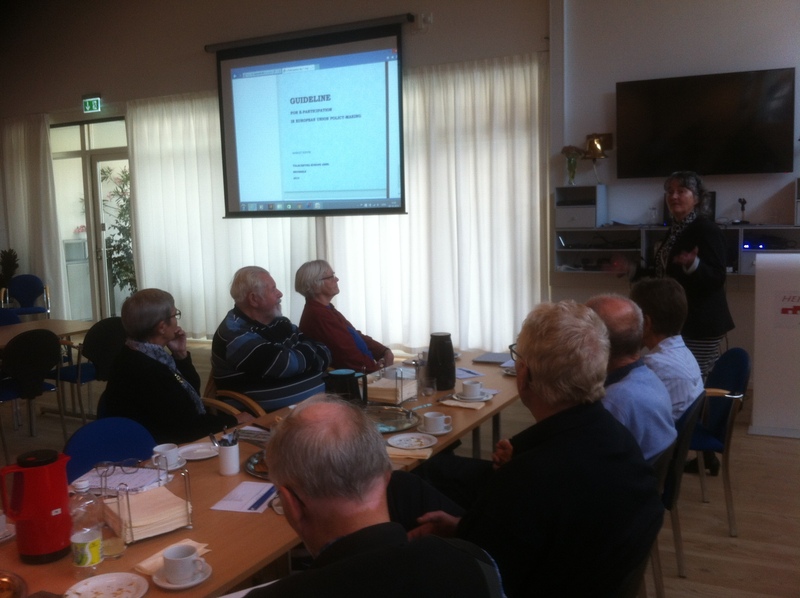 The picture is from the meeting that was organised on 6 October in Stenløse. The other meetings will take place on 27 and 28 October in the ICT centers in Jutland and Funen. In this way other approx. 50 volunteer instructors will have received an introduction of the e-Participation material. 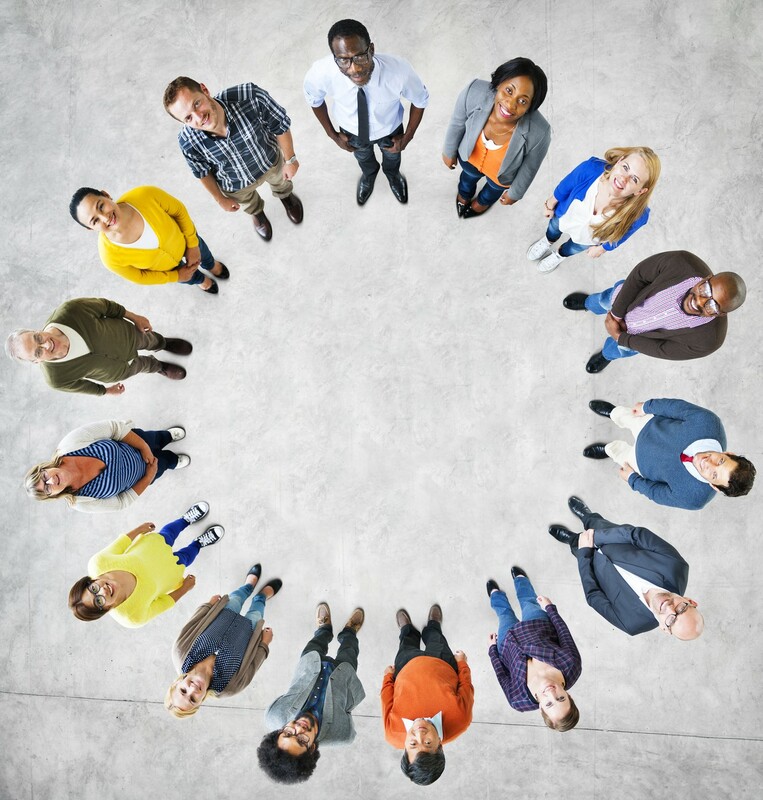 ← Winners of ‘My e-Participation Story’ competition announced!